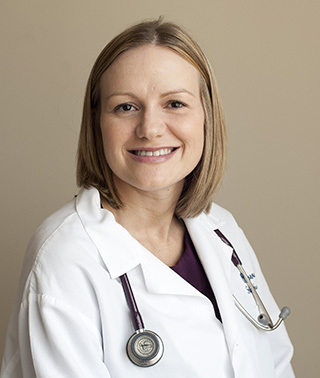 Lisa Gerhart provides primary care at our Aitkin and Garrison clinics and also sees patients in Urgent Care. I believe family-centered care is important. Healthy lifestyle choices like a nutritious diet and exercising regularly are easier to sustain when the whole family participates.